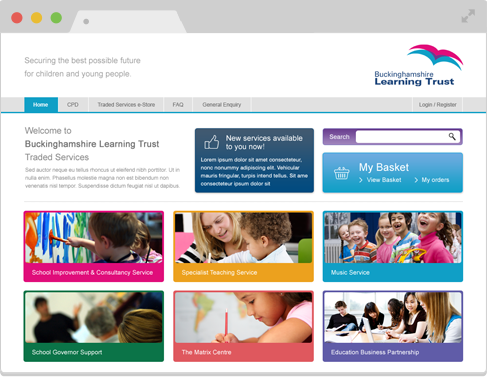 Need an easier way to trade services to schools, academies and EY settings? Helping you manage, advertise and sell your traded services online. 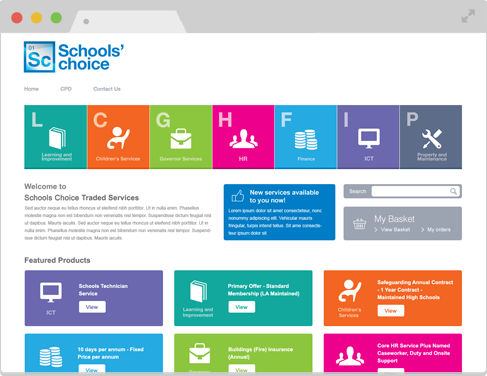 With Traded Services Online you can make the difficult and time consuming work of selling services to schools through-out the year easy; more efficient and productive. You will also increase your engagement, and ultimately the take up of you services, from your schools and partners. Traded services, bespoke packages, credits and pricing. Online directory of your services in your branding presented beautifully across desktop and mobile. Familiar online shopping basket allows schools to build unique packages. Generate sales and renewals through automated notifications and school dashboards. Full audit trail of all orders with online reports for you and schools. 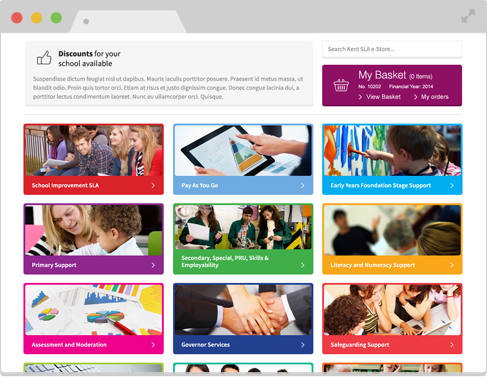 Use your existing finance system, supported payment portals and CPD Online LMS.